On this week’s lunch break Nick talks about the fair, and his lack of funnel cake, while Matt talks about his StarWars VR experience. In the news the guys talk about the passing of one of the biggest names in nerd culture, Stan Lee. 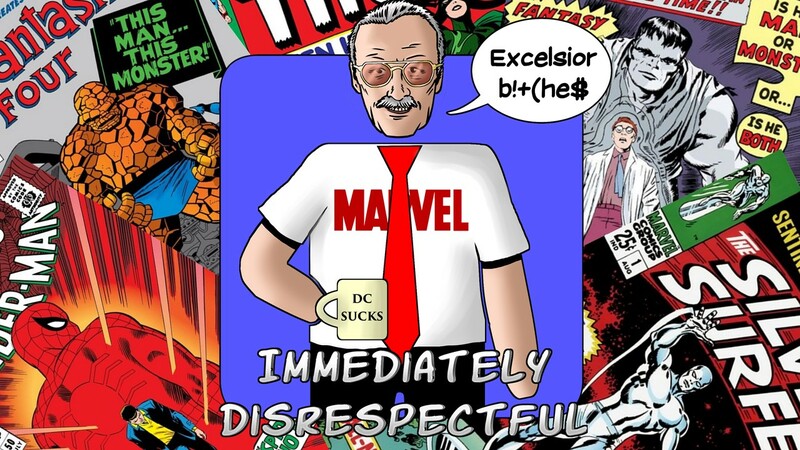 Hope you guys enjoy, Excelsior!